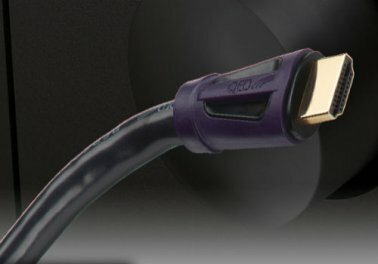 QED QE3105 HDMI Cables With Outstanding Performance And Value. Also Known as QE3105, QE 3105. Multi Award- Winning Cable Range With Outstanding Performance And Value. Authorised Test Centre certified High Speed HDMI Cable with Ethernet. 26AWG 99.999% Oxygen Free Copper conductors. Pixel Clock 340MHz, Data Rate 10.2Gb/s. Independently tested to 15.9Gb/s (QED laboratory tested 1m length using pseudo random bit pattern at the speed indicated).